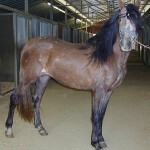 Kody (yes, Kody started life as a ‘Bay’ horse!) 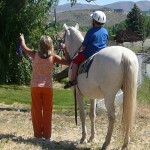 didn’t always look like he was good therapy horse material. He had been used as a means to an end, kind of a tool used to get a certain job done, rather than as a partner. When I got him he had a fancy Spanish name that seemed to have nothing to do with who he is. It took me 3 months to discover his name. 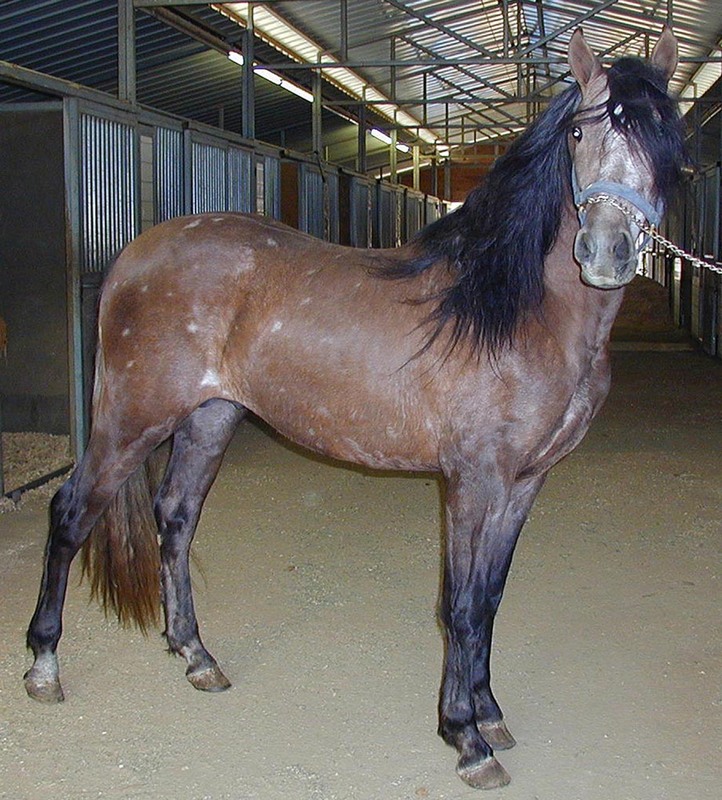 It happened one day when I was giving him a bath and realized that he was so fuzzy, just like a bear…and Kodiak Dancer (every horse should have a fancy name) aka “Kody” was born. Kody came to me pretty insecure. If you don’t ever think for yourself, you don’t become very confident. The first year I had him I was the only one who worked with Kody and slowly his confidence grew. 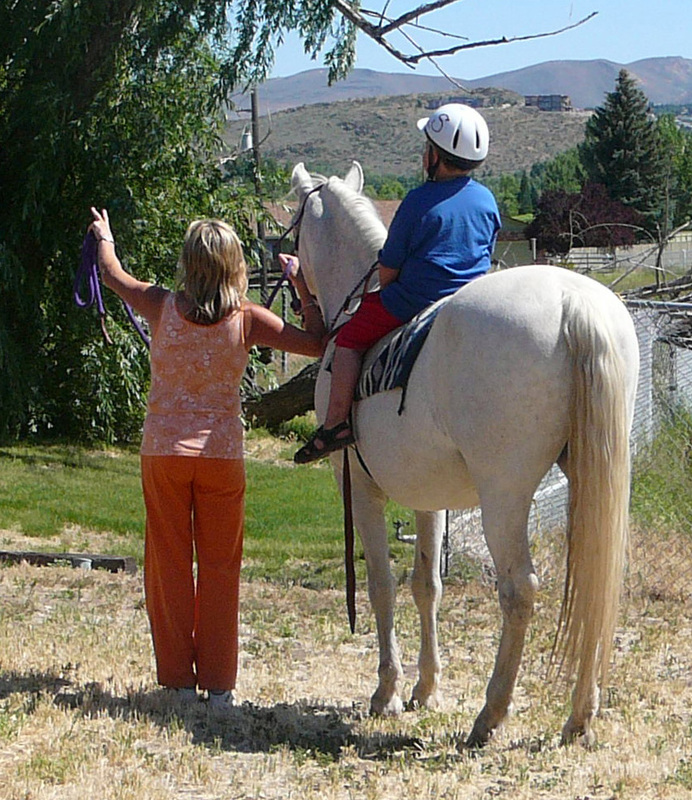 Today, many years later, Kody is proving to be an exceptional therapy horse. He can be playful and engaging with a client who likes a challenge, while being quiet and willing with a client who may be feeling anxious. He is a prince and we are so very luck to have him as part of our team! Here’s to you Kody! !